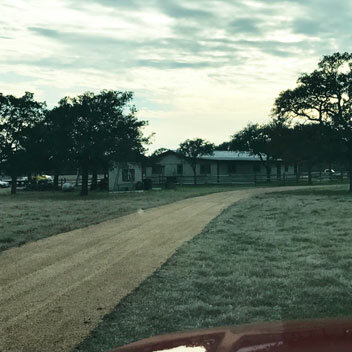 For years A&D Asphalt Amarillo has been delivering reliable and affordable asphalt paving services to our clients all throughout Texas. 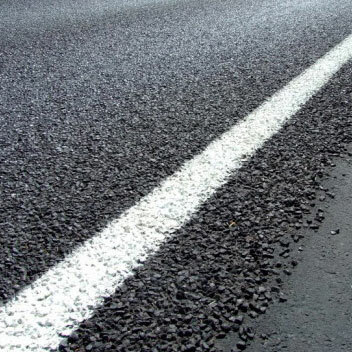 A&D Asphalt is fully licensed and insured and is a proud member of the Better Business Bureau. We continue to score high marks for our unwavering dedication to customer service and rock-solid work ethic. 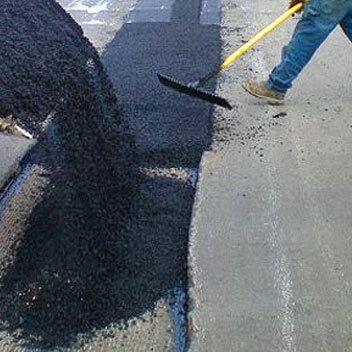 We guarantee that all of our Amarillo asphalt paving projects will be completed to our customers’ satisfaction. 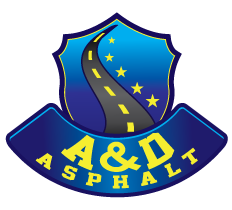 A&D Amarillo Asphalt Paving works around your schedule and your budget. 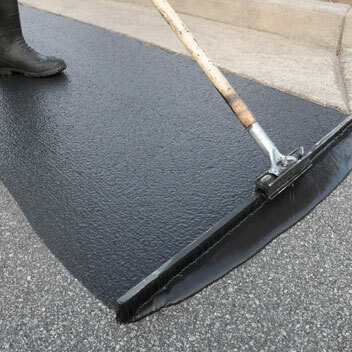 We serve most of Texas with both residential and commercial Amarillo asphalt paving services. At A&D Amarillo Asphalt Paving, we only use the very best equipment to ensure the very best results. With both commercial and residential sized equipment, we have all the right tools to get the job done no matter the how large or small. 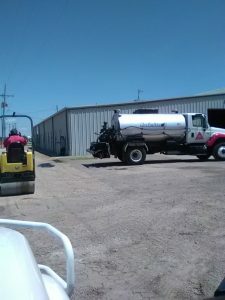 A&D Asphalt Amarillo has worked hard to earn our reputation as a company who can get the job done right – the first time! That’s our guarantee. 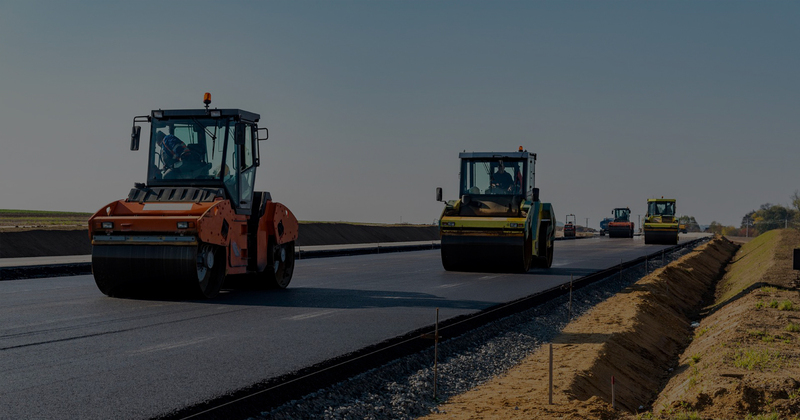 Contact us today and let us take care of your asphalt and paving needs.